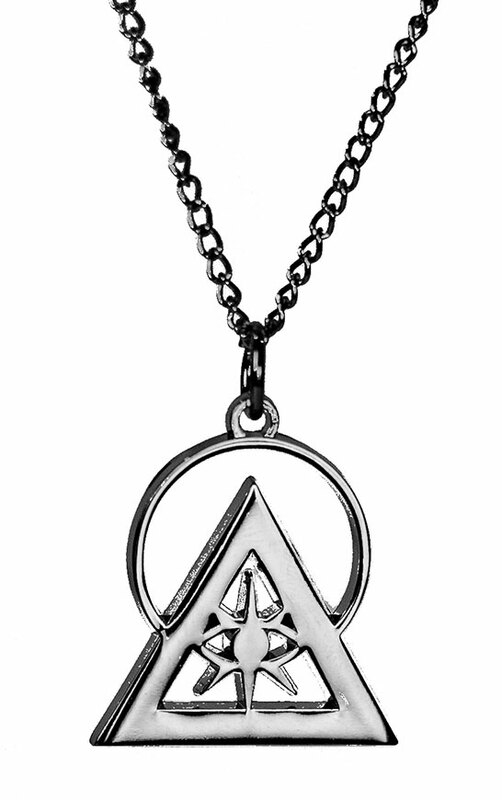 Strikingly unique, the Illuminati Talisman is a symbol of humanity’s supreme purpose and power. 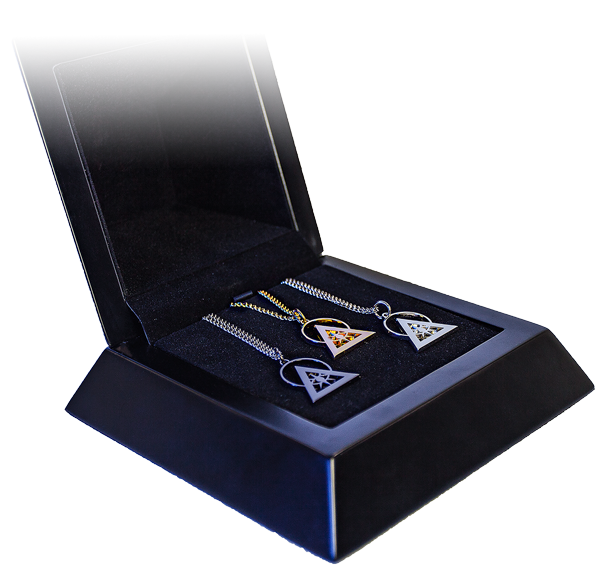 Elite individuals of all types wear the Talisman as a mark of prestige and a global unity of the human species. 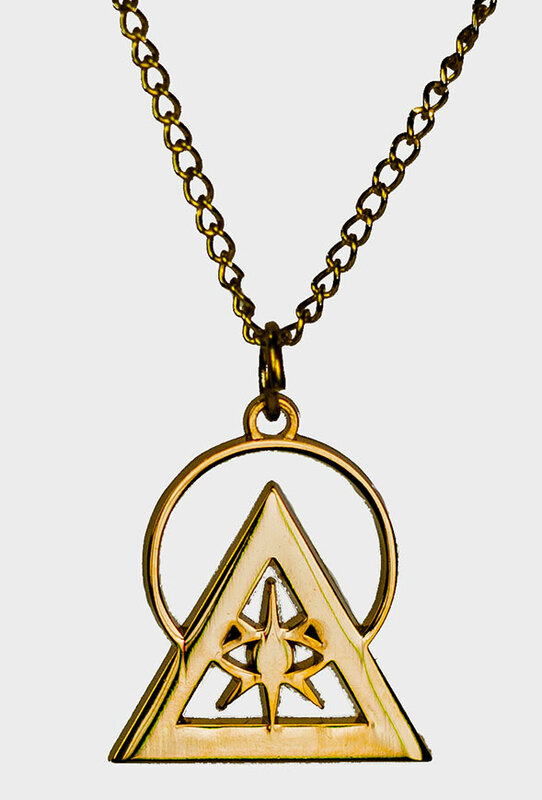 In response to worldwide requests, the Talisman is now available in its most stunning form: plated in breathtaking gold. Every day, the Talisman is displayed by thousands of humans from all corners of the Earth. 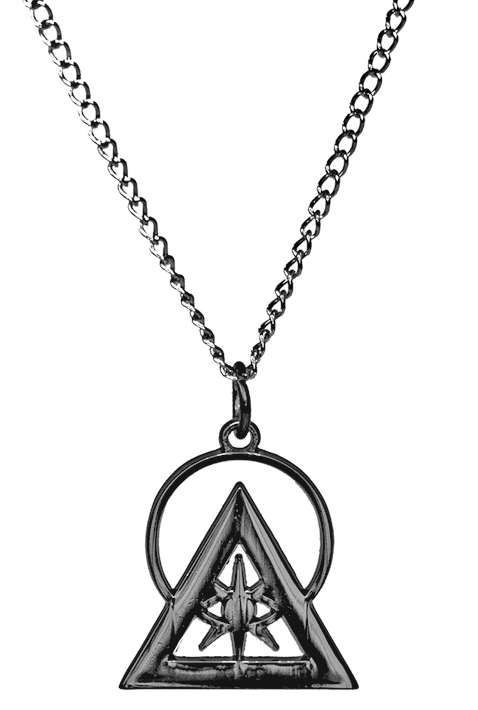 Christians, Muslims, Atheists, believers and non-believers of all kinds wear the necklace as a sign of their commitment to this global unity. The symbol's attraction of the Light has been attributed to dramatic changes in the lives of those who wear it. 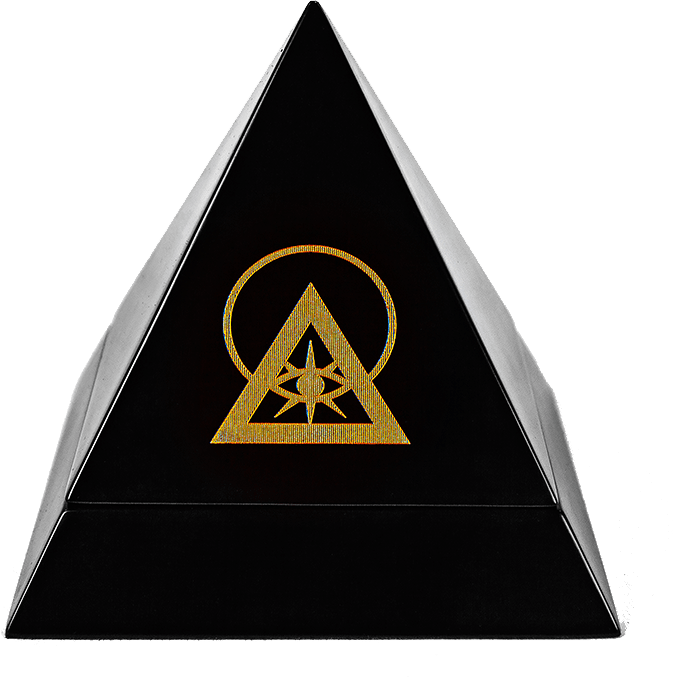 The Talisman is a beacon that helps identify others who follow the Light. As you travel through life's journey, you will discover others who have committed their lives to the advancement of the human species. Wearing the Talisman makes your allies easier to find even amidst this planet's darkest times. 1" metal, gold plated with bronze chain included. This item contains small parts and is not recommended for young children. Pieces may contain zinc or nickel metal.